AMI has a unique role as custodian of the history of the Montessori movement, maintaining the integrity of Maria Montessori’s legacy. 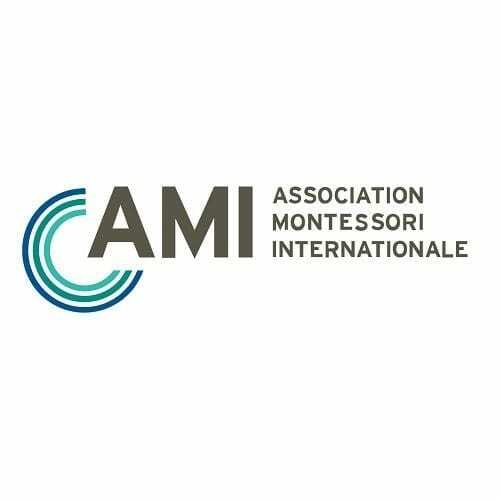 In this role AMI is responsible for articulating Montessori philosophy and practice clearly in order to meet the needs of children and influence educational paradigms in a rapidly changing world. Before she died, Dr. Maria Montessori, together with her son, Mario Montessori, set up the Association Montessori Internationale (AMI) to safeguard her work and to continue her teaching through courses offered to adults who would like to work with children. AMI is upheld as the gold standard in Montessori training for adults wishing to work with children using the Montessori principles. Taken from the AMI website.